5) Response method: Phone, email and/or landing page? What is best for your mailing? 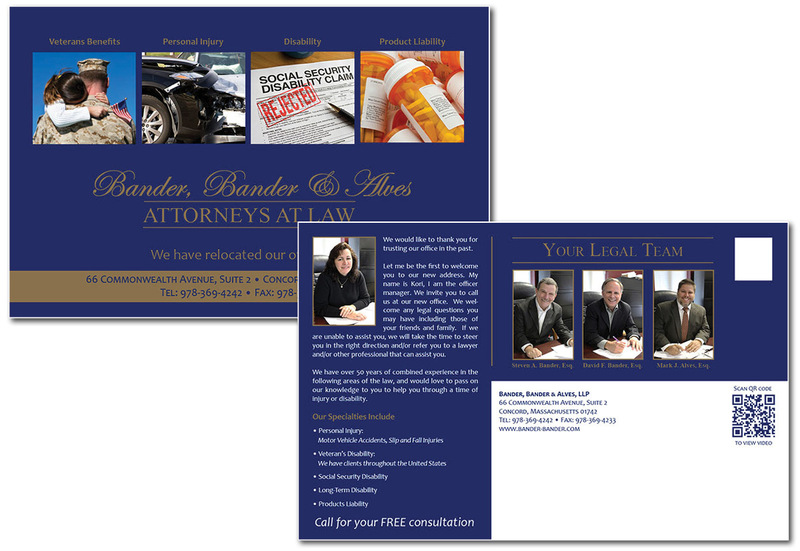 This postcard mailing served 2 purposes; the client wanted to announce their new location to their current client base and also remind past clients of the wide range of law they practice. 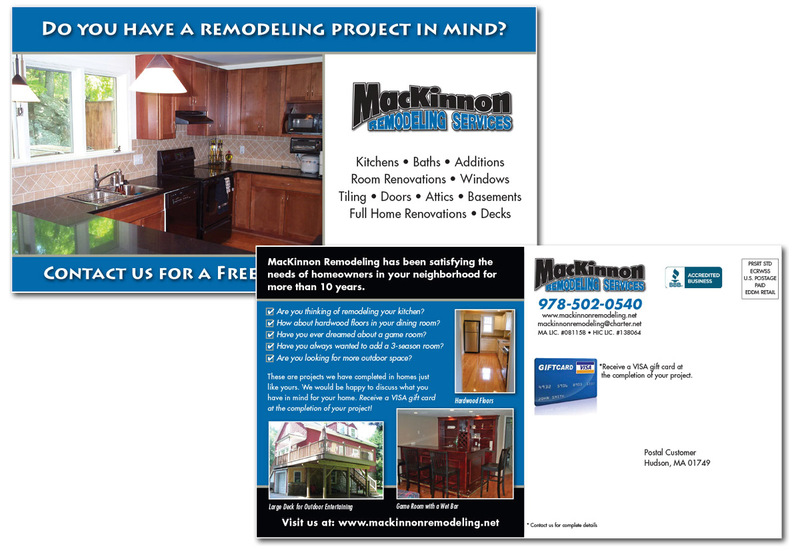 MacKinnon Remodeling wanted to reach all homes in a neighborhood cost effectively. The EDDM (Every door Direct mail) program through the post office was their best choice. This program offered a very low postal rate and no mailing list way required. This is one of three direct mail postcards sent to a select client list that yielded a 6% response rate. 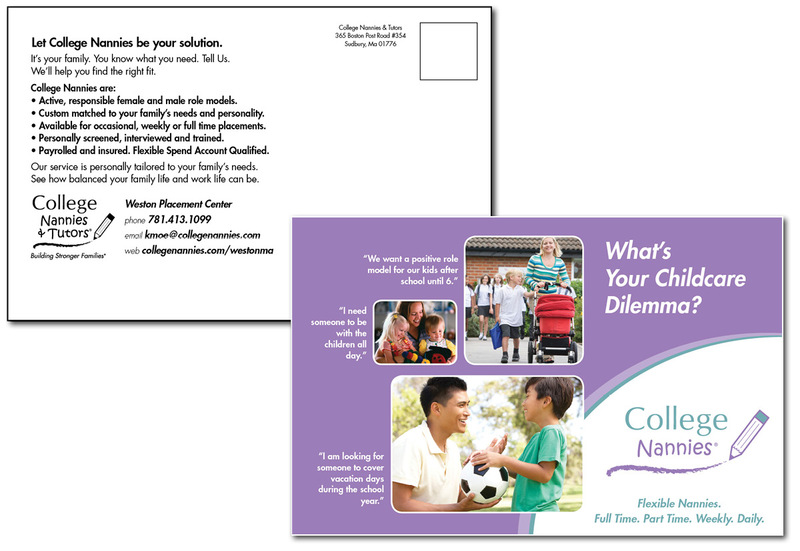 The client stated that direct mail has been their most successful form of marketing by far.